This week we continued learning about ancient history. Audrey enjoyed building a ziggurat out of sugar cubes. I was pleasantly surprised when she popped one in her mouth then promptly spit it out and said “YUCK!”. We were very lucky to be a part of a small class offered by a friend learning about the universe. 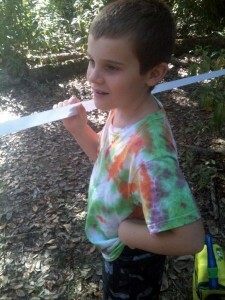 Alex was so fascinated while looking at a ribbon that represented the amount of time that the universe has existed. At at the end of the ribbon was a small red area that represented how long humans have existed. Very cool! 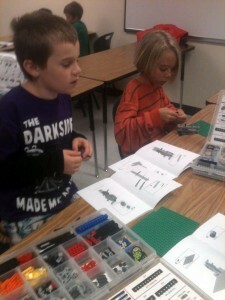 Alex and his friend worked together during a Lego learning class. Alex LOVES Legos, he rarely participates in group activities but since this one involved Legos he was all for it! 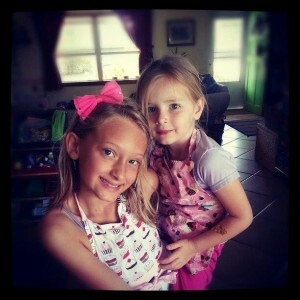 Ava and one of our favorite friends in their aprons ready to bake me a birthday cake. After an afternoon birthday celebration with friends we headed to dinner with more friends. 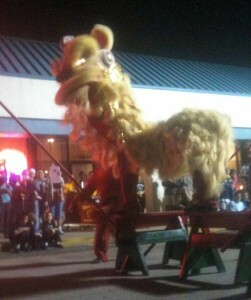 After dinner we enjoyed the Chinese New Year celebration. It was the first that we have ever attended and it was awesome! On my birthday we went took it easy and relaxed at our local fish camp, Honest John’s. 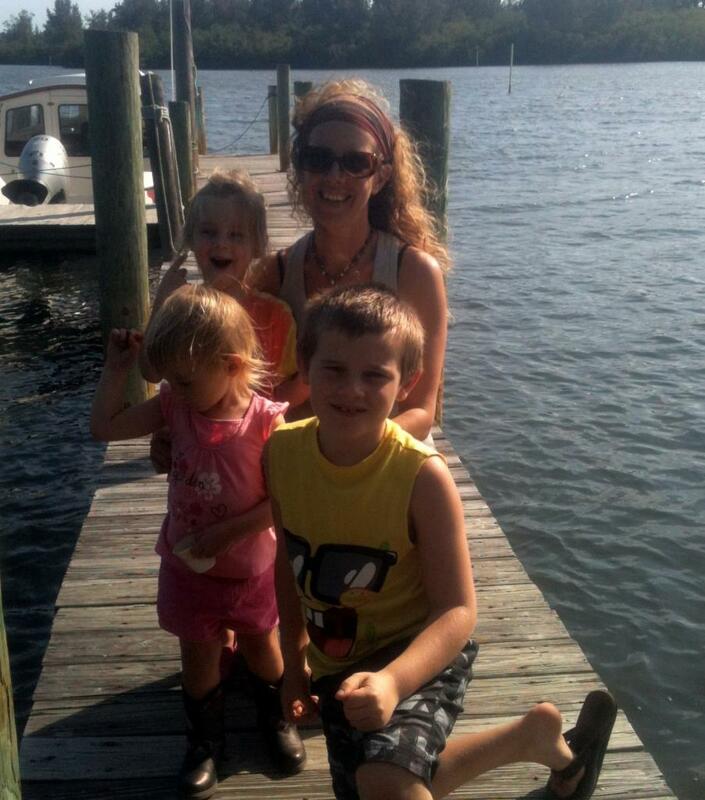 It was a beautiful day on the river. 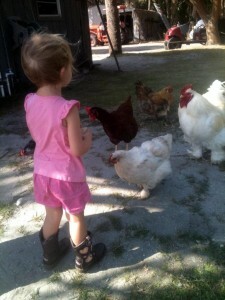 Audrey loves the chickens at Honest Johns! Did I mention that Alex loves Legos? 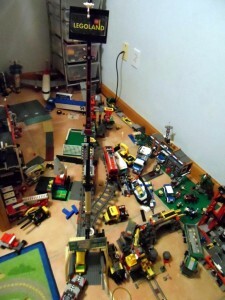 This is a corner in his room…. 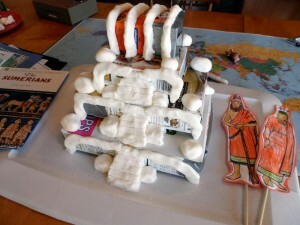 Alex’s ziggurat, prior to painting. This week I am a year older and couldn’t be happier or more excited to see what the upcoming days, months, and years have in store for me and our family! Mamatography Week 9: Georgia Fun! 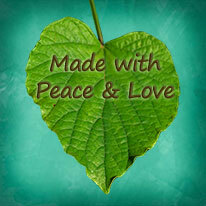 I love your pictures. 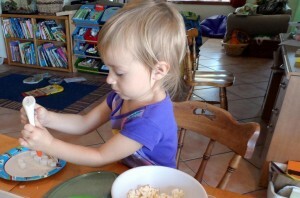 I have such a deep desire to homeschool, but I fear I just don’t have the structure for it. Time will tell, but your photos make me long for it even more! Thank you 🙂 I am so happy with our decision to homeschool. I totally stink at structure, so we somewhat fly by the seat of our pants!